Advice and support for those looking to get pregnant. Encouragement, support and what's next? Looking for answers? 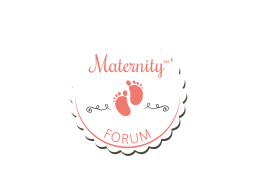 Please search here FIRST to see if your topic has already been discussed on Maternity Forum.